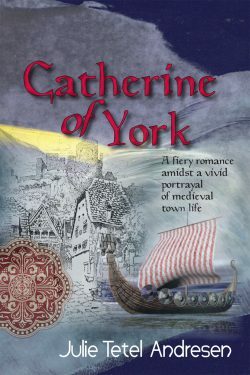 Dispossessed Frenchwoman Catherine de Lunais has fled to York and is putting her business skills to use in amassing a fortune so that she can buy back her younger half-sister’s rightful place in the world. 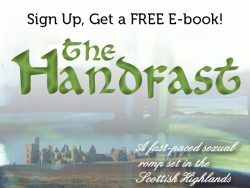 Her best efforts are thwarted by Eric Shipwright, known as the Viking, who discovers her secret trade. Who will win this battle of the sexes? Get lost in the twists and turns of intrigue and the narrow streets of medieval York.